Kuehne + Nagel has opened its first regional logistics control centre (LCC) for in South & Central America. 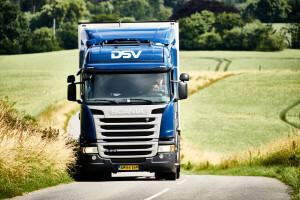 DSV is to open a logistics facility in Ghent, Belgium, specifically aimed at catering to the rapidly changing healthcare industry in Europe. 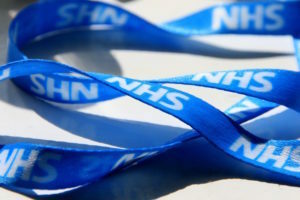 The National Health Service has achieved £300 million procurement saving five months ahead of target, according to NHS Business Services Authority and NHS Supply Chain. 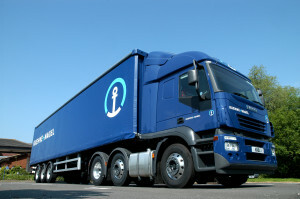 Kuehne + Nagel has extended its European overland cross dock platform in Contern, and integrated telematics data of its key providers – strengthening the company’s service for the pharmaceutical industry. 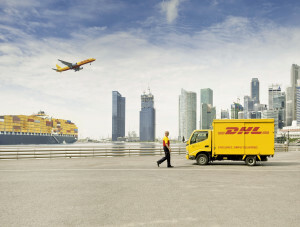 Retailers are increasingly dependent on e-commerce to drive growth, but this is creating its own problems. Alex Leonards looks at strategies being used to tackle the challenges ahead. Kuehne + Nagel increased its operating profit from CHF918 million in 2016 to CHF937m last year, while turnover rose from CHF20m to CHF22.2m. 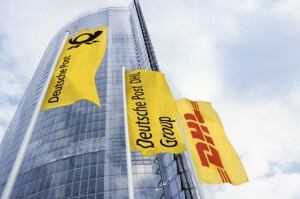 Industry disruption is already a reality for most large companies globally, according to a study by Accenture, which has come up with a “disruptability index” to help analyse the risks. Ingenica Solutions has partnered with Terso Solutions to offer RFID enabled intelligent storage options for medical devices.